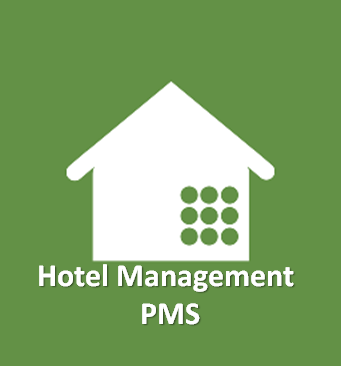 Next generation of hotel management system specifically developed for boutique and budget hotel operations where we got you covered to get your hotel up and running efficiently. 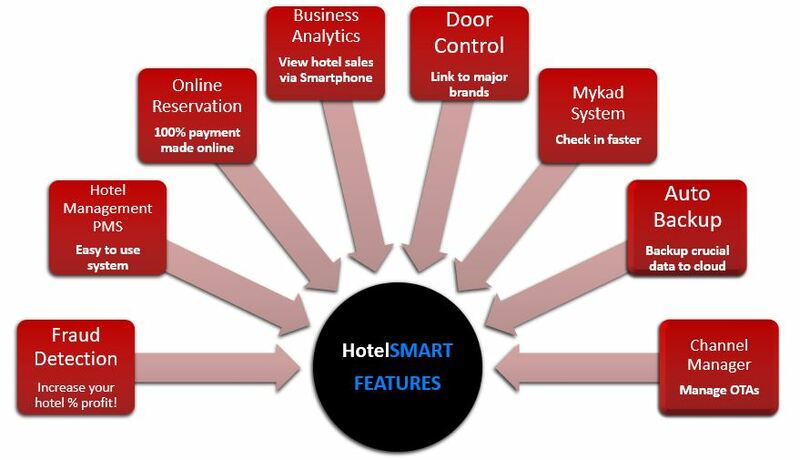 HotelSMART software solution consists of modules that provides the best user experience for budget or boutique hotels in Malaysia. 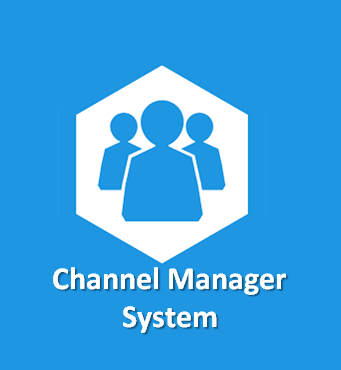 Most PMS functionality are similar, with differences in ideology. 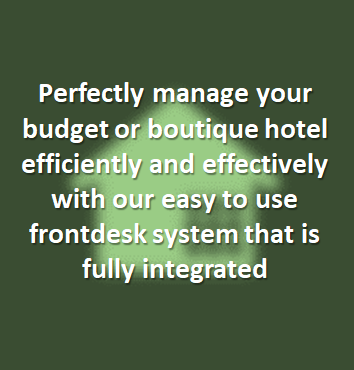 Our highlights are simple to use, any staff with basic command of English will be able to pick up quickly .Hoteliers often faced with high turnaround with the non-manager/non-supervisor staff, therefore an easy to use system is crucial. 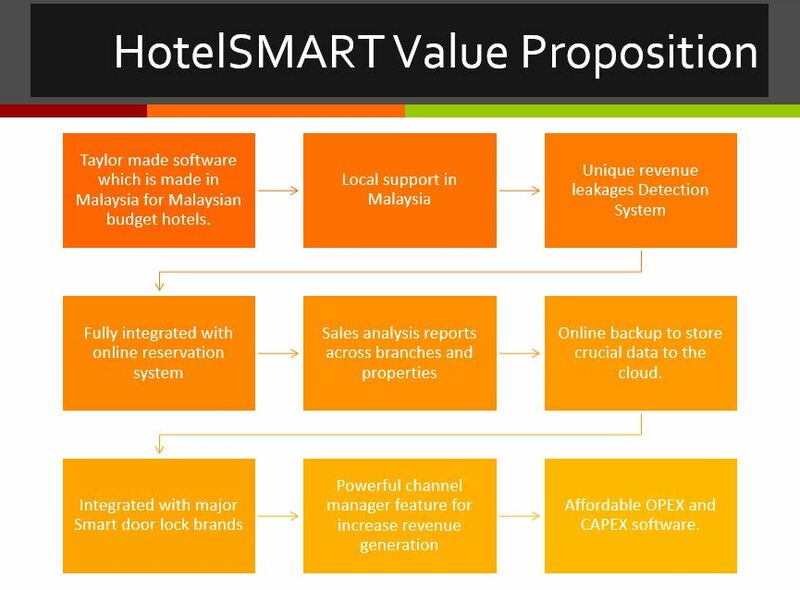 HotelSMART is a scalable solution with new features being added in overtime making it one of the best local system available today for Malaysian budget or boutique hotels. 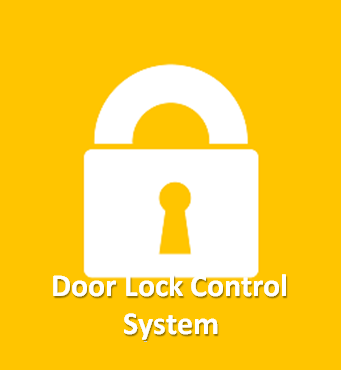 It is also a Made in Malaysia software system with IOT capabilities. 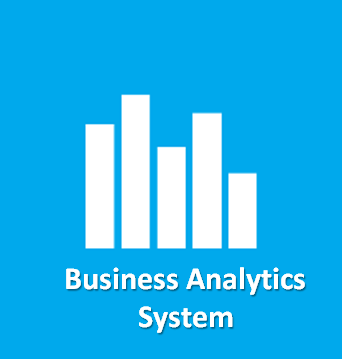 This gives users the best value for money in terms of IT technology and IOT with continuous improvement. 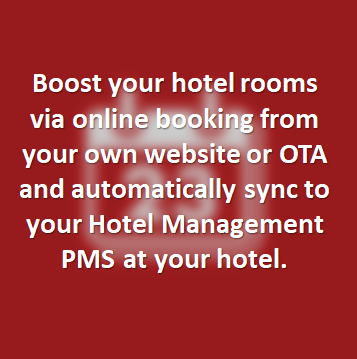 LOOKING FOR A HOTEL MANAGEMENT SYSTEM? 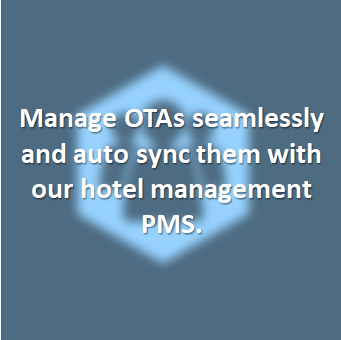 HotelSMART is a state-of-art property management system that enables hotels to run their operations more efficiently. 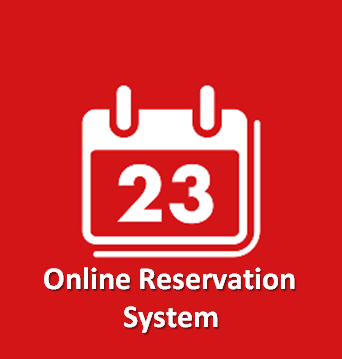 It is designed and developed with latest IT technology meeting international hospitality standards and feedback from industry experts. 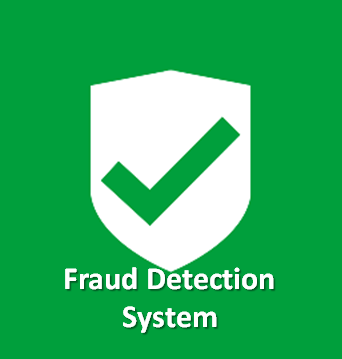 Supports VISA, MasterCard, American Express, All major banks. 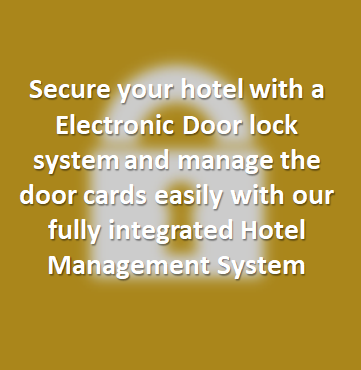 Detection via electrical signal from each room to Hotel Management System combined with guest check in statuses. 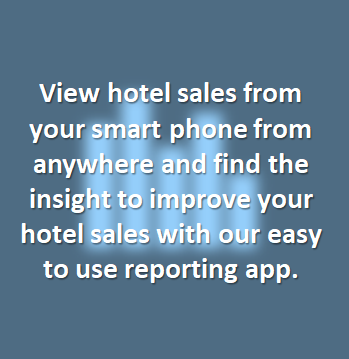 Live hotel information via Smartphone or Tablet. 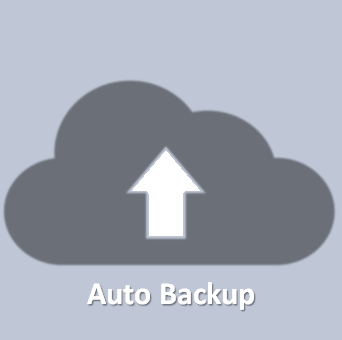 Save power via the Energy saving switch which auto cuts off power when RF card is taken out. 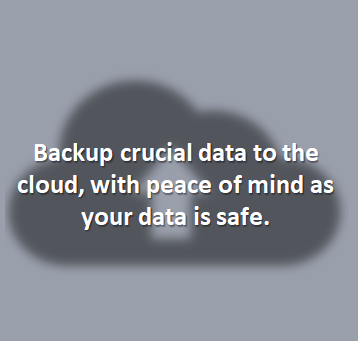 Backup all data daily, automatically. INNOVATOR SOLUTIONS SDN BHD, Level 15.01, 1 First Avenue, 2A Dataran Bandar Utama, Bandar Utama Damansara, 47800 Petaling Jaya, Selangor, Malaysia. 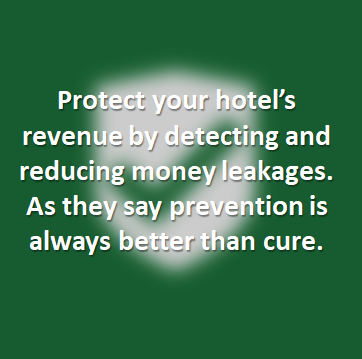 A product by Innovator Solutions.